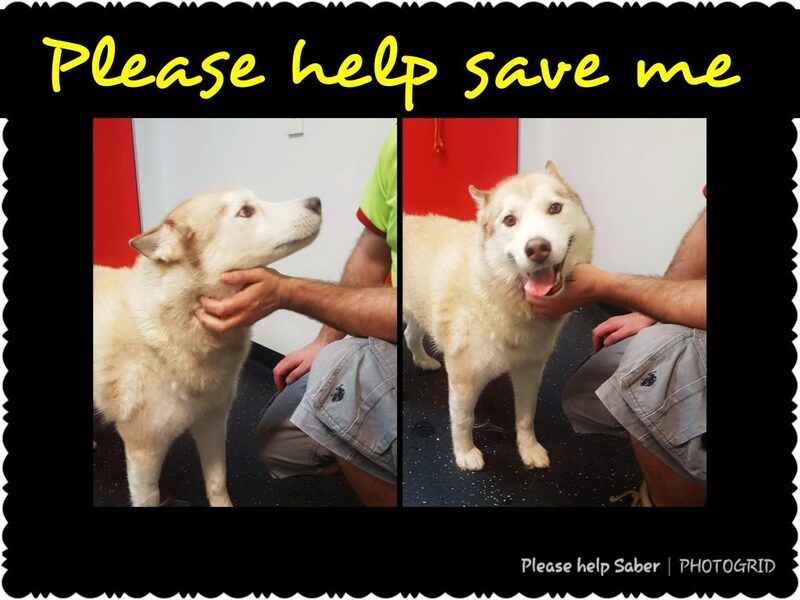 We assist with the rehoming of Alaskan Malamutes in need all over Australia by advertising on our website and facebook. We also rescue, provide vet work, foster care and kennelling if necessary, and try to find the right family for the right dog. In addition we educate potential owners to the requirements of the breed as well as provide ongoing support to new owners. We rely on the generous donations to provide these services. Amraa Inc. is is endorsed by the Australian Taxation Office as a Deductible Gift Recipient. That means all donations of $2 or more are tax deductible. Saber fell ill this afternoon with a suspected blockage. He has been rushed to.Sash in North Ryde. He is stable but in a lot of pain. He will be having an xray shortly to see what the issue is. Costs are going to mount into the thousands due to this emergency. We need to help save him and so this is an urgent call out for donations. It could rise as high as $6,000 we have been told. As you sit back on the couch tonight please keep Saber in your thoughts. We are praying. Just $5 from each and every one of you would get us there. Get better soon saber !